All our events are open to researchers at all levels. 21st November: Working Brunch, 11-12 pm, Martin Hall, MHL.1.17A. Bring your own brunch and come to hear about this year’s Gendered Lives projects, meet other researchers, and share your research news. 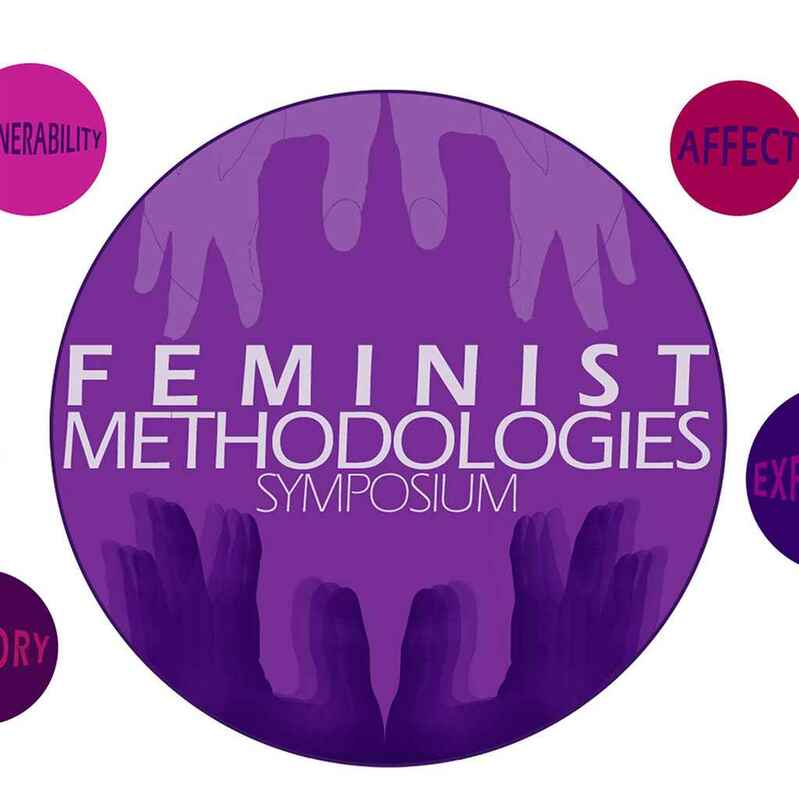 Speakers: Zowie Davy (LGBT Studies, De Montfort); Yasmin Gunaratnam (Sociology, Goldsmith’s); Sharon Kivland (Fine Art, Sheffield Hallam); Eleonora Belfiore (Sociology, LU); Ali Bilgic (International Relations, LU); Marsha Meskimmon (Art History, LU).